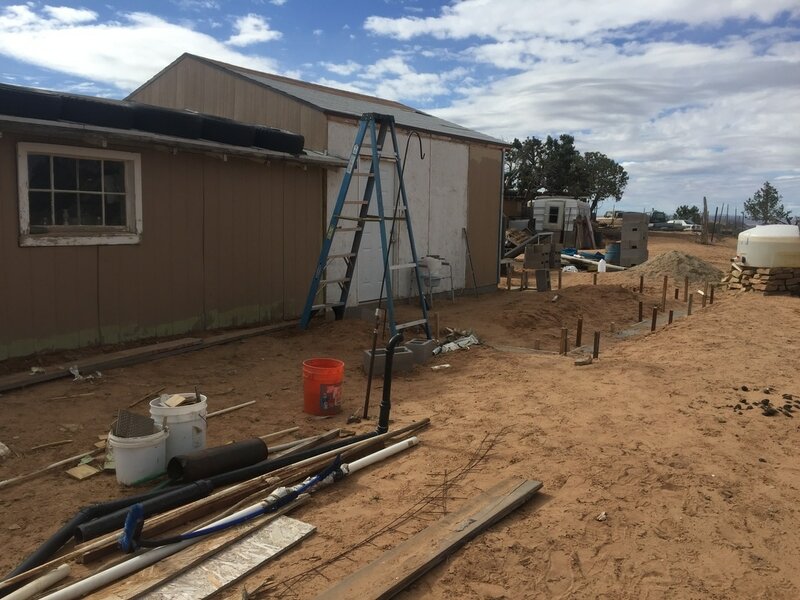 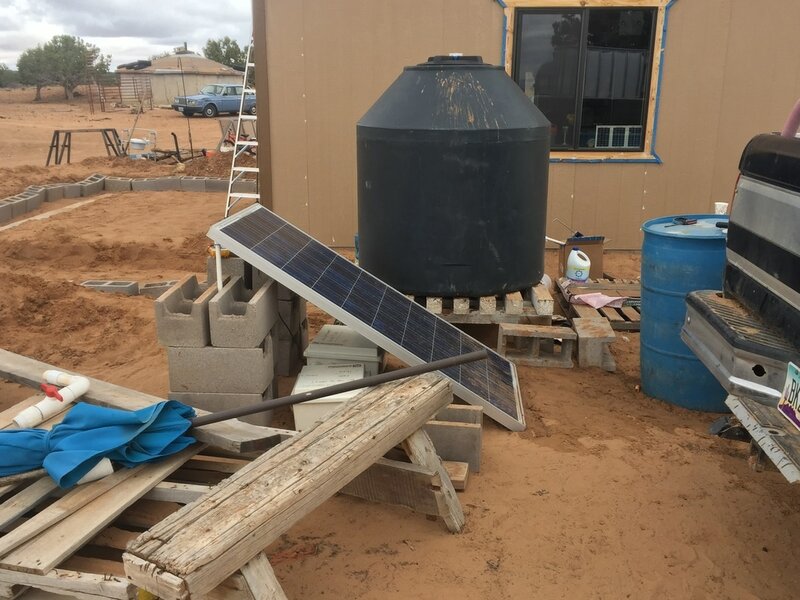 The reservation is in need of permanent off-grid water system designs to address some of the issues present in the temporary design. 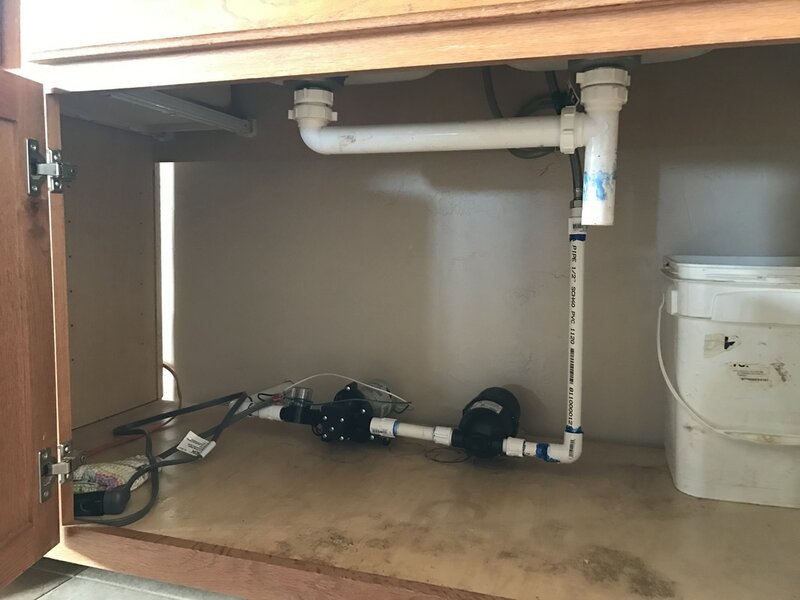 This includes a system to increase water pressure, a plumbing system for showers and toilets, a system for providing hot water, methods to drain grey water, and water conservation strategies to reduce the extensive labor involved in obtaining water. 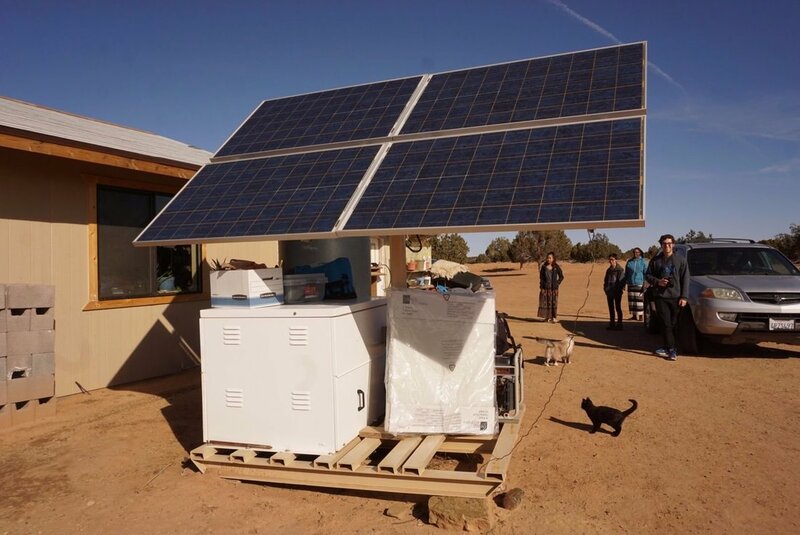 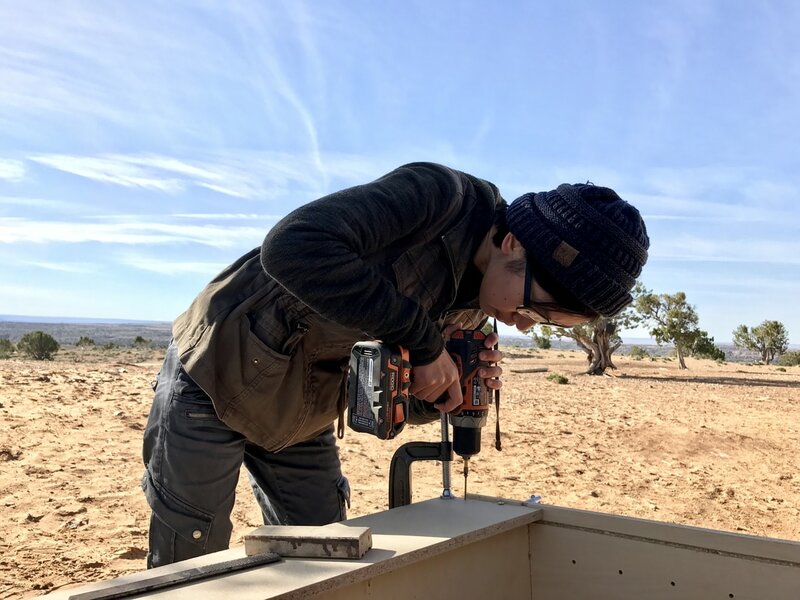 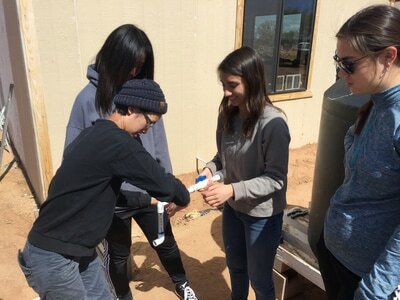 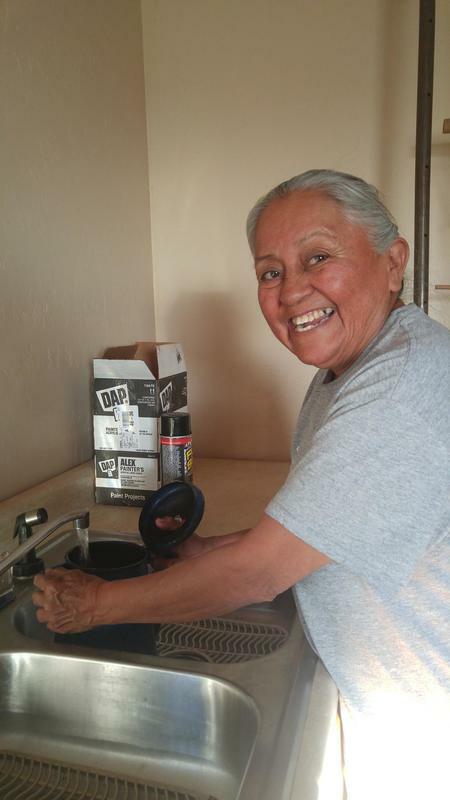 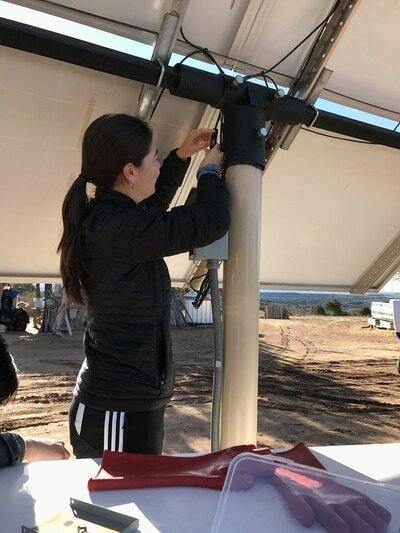 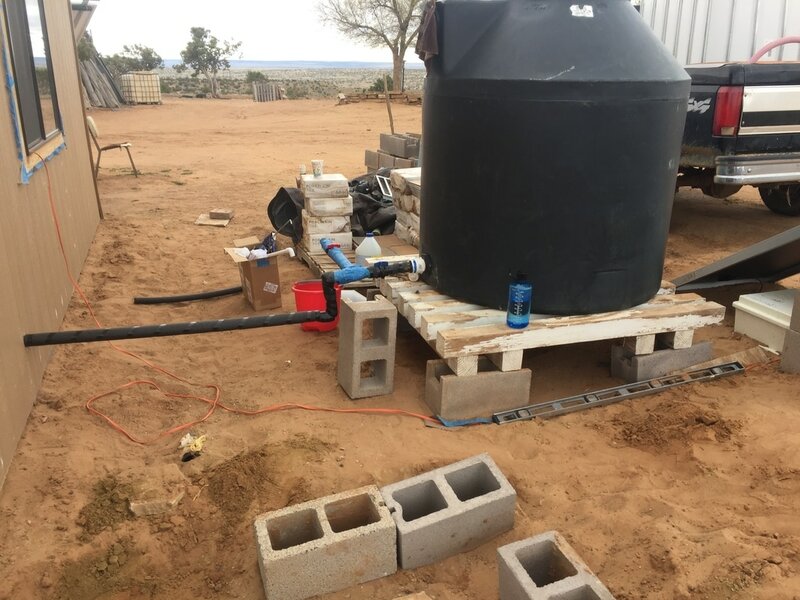 Our mission is to improve on the temporary system and design a low cost, permanent off-grid clean water system and deploy it in one region of the reservation. In addition, we will provide them with the design for the cost-effective system such that, with help, they can scale up the system and implement it in each of the homes on the reservation. 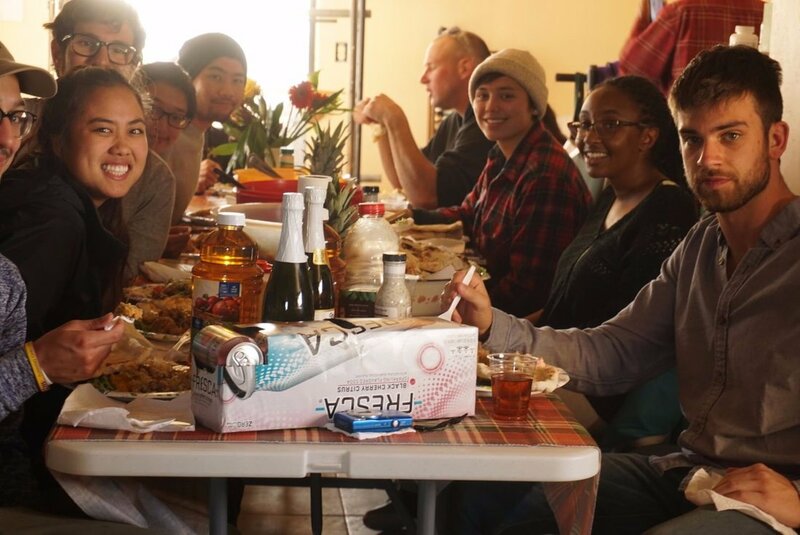 We would really appreciate sponsorship for our project trips as we seek to continue our service to this community. For more information about our project, please contact any of the project managers.